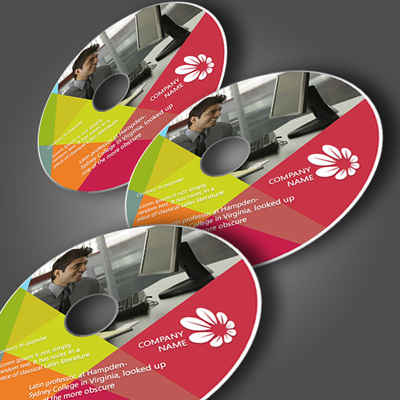 Why go for generic looking CD labels when you can create exciting and personalized badgedesigns? 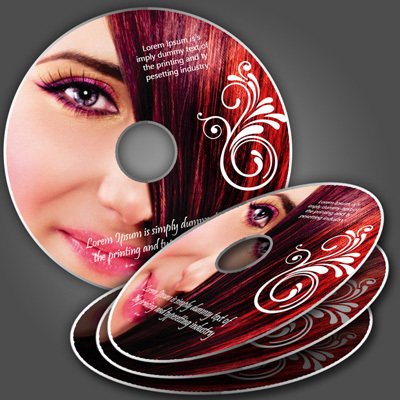 With us you can create CD badgedesigns that carry your branding for professional CDs. 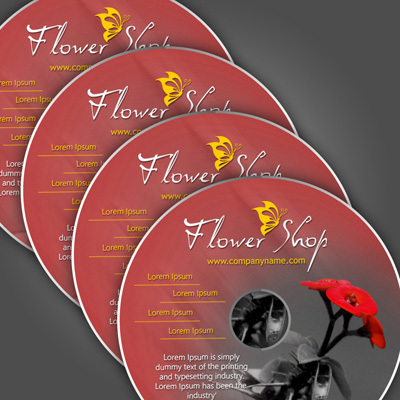 You can also add your personal touch to CD labels of personal events and occasions like birthday, marriage, etc.